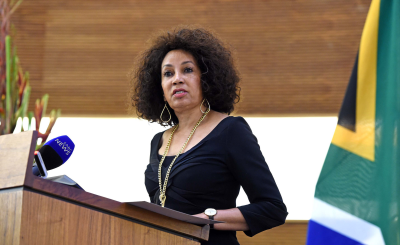 International Relations Minister Sisulu has called the downgrading of the South African embassy in Tel Aviv to a liaison office "stage one" of efforts to reduce diplomatic ties with the country. 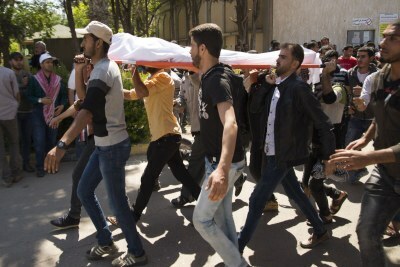 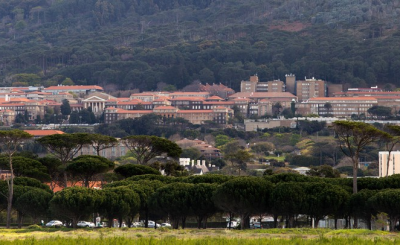 This comes after the University of Cape Town's (UCT) Council elected not to accept a resolution to an academic boycott of Israel. 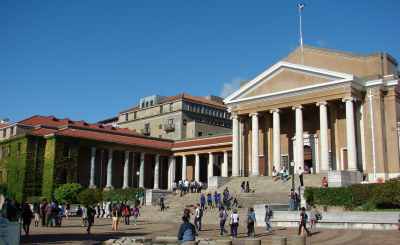 Sisulu added that the government would eventually deal with the matter of public institutions such as UCT and their relations with Israel. 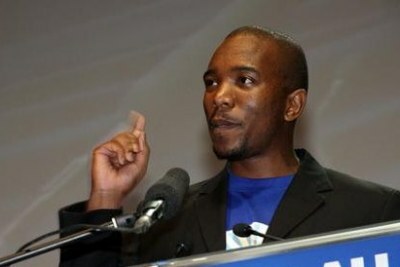 South Africa: Israel and South Africa - a 'Downgraded' Relationship? 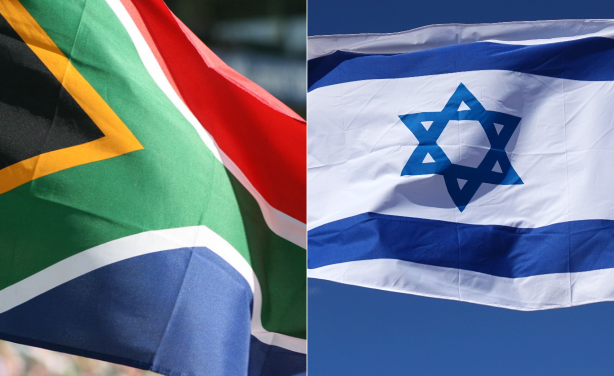 Flags of South Africa, left, and Israel, right.